Yelawolf drops off the lead single “Daylight,” off his forthcoming “Trial By Fire” album. 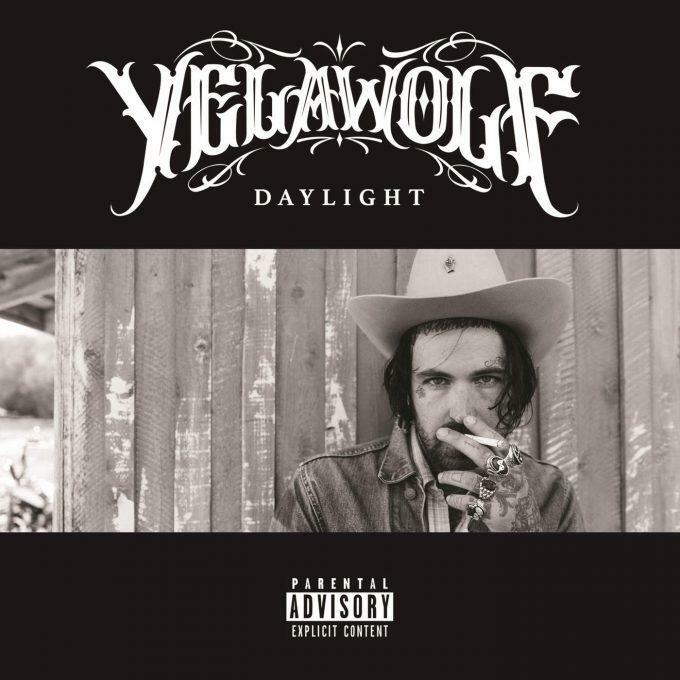 Released in visual form, the self-produced cut finds Yelawolf reflecting on his life & extreme drinking habits in this acoustic-driven record. Available on iTunes, take a listen to the new single and share your thoughts on it below.